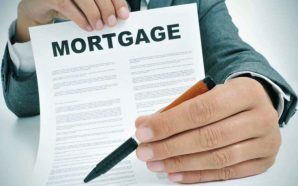 If you are going through a tough situation with the mortgage you have upon your property, you can surely try to move on through remortgaging the property. 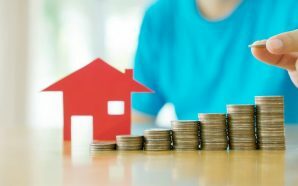 Yes, the situation can turn against you any day and earlier the amount you used to pay as mortgage installments can seem to lump sum during the economical crisis. Therefore, you need to switch on the scheme to get a better one, where the interest rate remains moderated as per your expectation. Well, remortgaging is nothing but transferring the mortgage from your old lender to a new one to get some facilities better than that. The process might seem easier, but it is not so. You need to know about its details well to get over it properly. It also involves a little expense. So, if you want the details keep your eyes here. Search indemnity insurance will be the basic thing you need to get at first. While going for a property purchase, you must have searches undertaken with a variety of agencies. It approximately costs £200. However, when it comes to a remortgage transaction, solicitors need to purchase Search Indemnity Insurance. This insurance is purchased to cover, if something has changed from the time when the original searches were done. This is basically to insure the genuineness. Well, the fees vary depending upon the size of the mortgage that is already there upon the land, but are usually around an amount of £30. Some lenders in fact insist of going through such searches for their safety purposes. 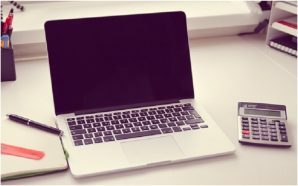 If this is the case, it is also important to check with the Land Registry that there have been no changes to the Register in the period since it is obtained from your Office Copy of the document. This referred to as an OS1 search and it makes sure that changes such as new mortgages have been taken out on the property in the meantime. Now, coming to the matter of expenses related to the procedure. • You need to pay for getting the office copy. • You need to pay for going through the in-depth searches on the property. • You need to pay a certain amount as land tax (SDLT). • You need to pay a little for transferring the amount from one bank account to another. 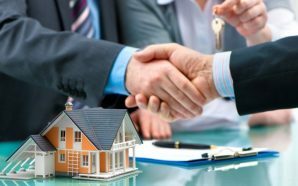 Above all, you need to hire a conveyancer to make sure all these happen in its right form and the hiring charges are different than all these. However, you can make it cheap by going online to compare conveyancing fees and get one conveyance in your budget.